True Thompson birthday party: Khloe Kardashian throws lavish party. Nobody celebrates a birthday like the Kardashian-Jenners. 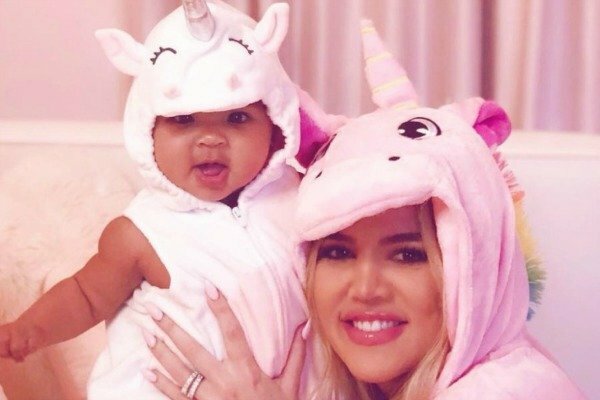 Over the weekend, Khloe Kardashian threw a party for her daughter’s first birthday and it was totally low-key and normal. 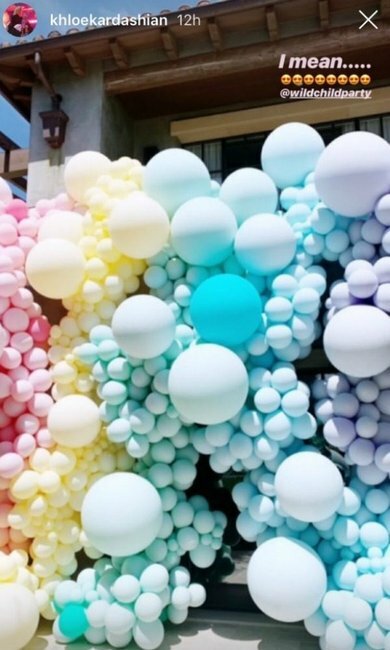 In typical Kardashian fashion, True Thompson’s first birthday party was ridiculously lavish and over-the-top. 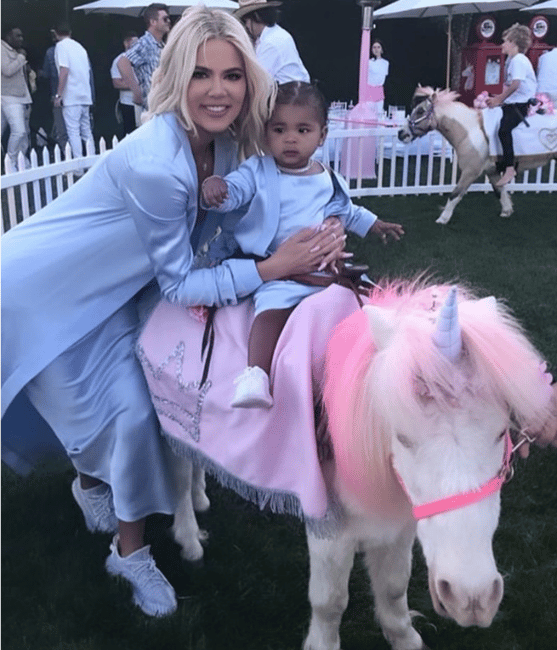 From a huge balloon wall to a glittery ball pit to even a pink-haired ‘unicorn’ pony, it’s clear Khloe wanted to go all out for her daughter’s very first birthday. “Happy birthday my sweet True! You are my ultimate True love! I am honoured and so thankful to be your mummy!” the reality star wrote on Instagram. 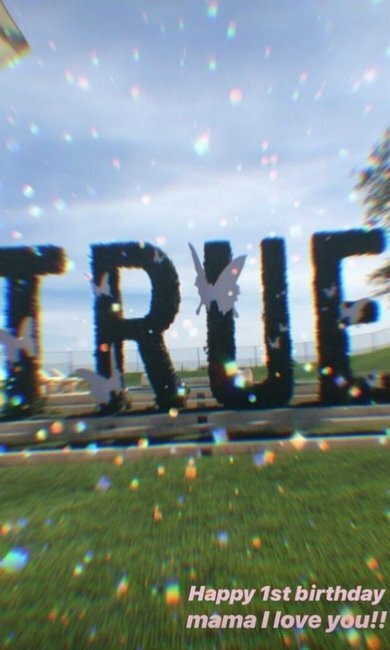 Here’s just some of the insane photos from True’s butterfly-themed birthday party. The party was butterfly-themed. Image: Instagram. So. Many. Balloons. Image: Instagram. Yep, there was even a &apos;unicorn&apos;. Image: Instagram. Khloe and True wore matching outfits for the party of course. Image: Instagram. 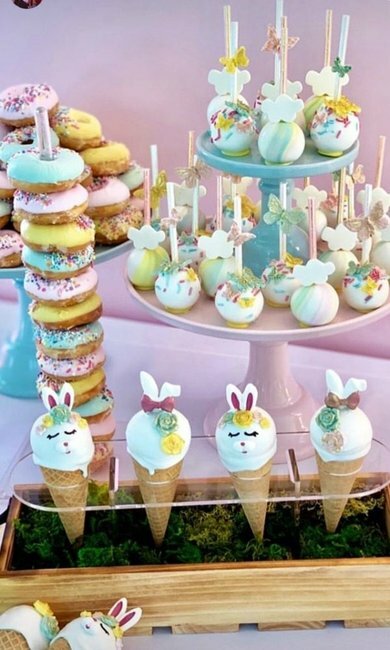 The party also featured a ridiculous amount of desserts including cake pops, cookies, fairy floss, donuts and birthday cake. We wish we were invited... Image: Instagram. 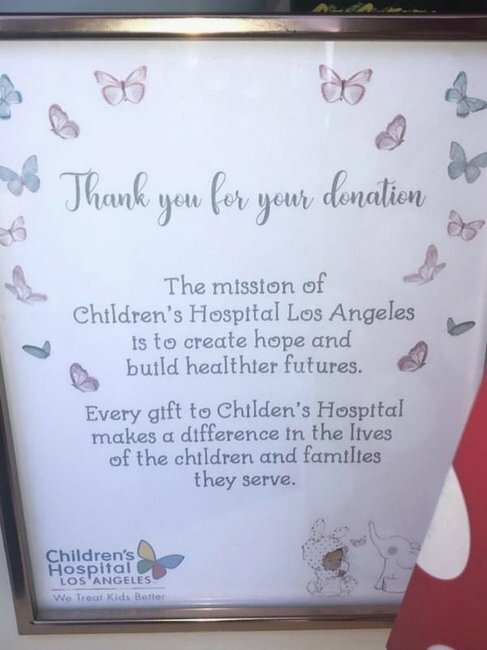 In lieu of a present for baby True, guests were asked to instead bring donations to the Children&apos;s Hospital of L.A. instead. True&apos;s birthday party was attended by the majority of the Kardashian-Jenner family, including Kylie Jenner, Kris Jenner, Kim Kardashian and Kourtney Kardashian. It was also the first time that Khloe had been seen publicly with True&apos;s father Tristan Thompson since *that* cheating scandal with Jordyn Woods. Back in February, it was reported that Khloe&apos;s partner Tristan had cheated on her with Kylie Jenner&apos;s best friend Jordyn Woods. Following the allegations, it&apos;s believed Khloe immediately split up with Tristan. The reality star also blasted Jordyn on Twitter after she appeared on Red Table Talk with Jada Pinkett Smith. “Why are you lying @jordynwoods ? ?” Khloe wrote.